ADHD Medications - can they cause sudden death in children with ADHD ? A recent study published in The American Journal of Psychiatry got everyone’s attention when it suggested that there may be an “association” between the use of stimulant medications, such as Ritalin, and “sudden cardiac deaths” in children that were considered to be “healthy” prior to their deaths. But the details of the study, along with the “limitations” of the study, prompted the FDA to comment on the research and its conclusions, recommending that parents should not stop giving stimulant medication to their child just based on the conclusions of the study. Rather they recommend that parents have a discussion with the doctor who is prescribing and monitoring the medication. Basically, the study looked at the medical records of 564 children who, though thought to be healthy, died suddenly. They found that 1.8 percent of these children, or exactly 10 children, had been taking stimulant medication for ADHD when they died. The researchers then compared this group to 564 other children who had died suddenly, though in car accidents. 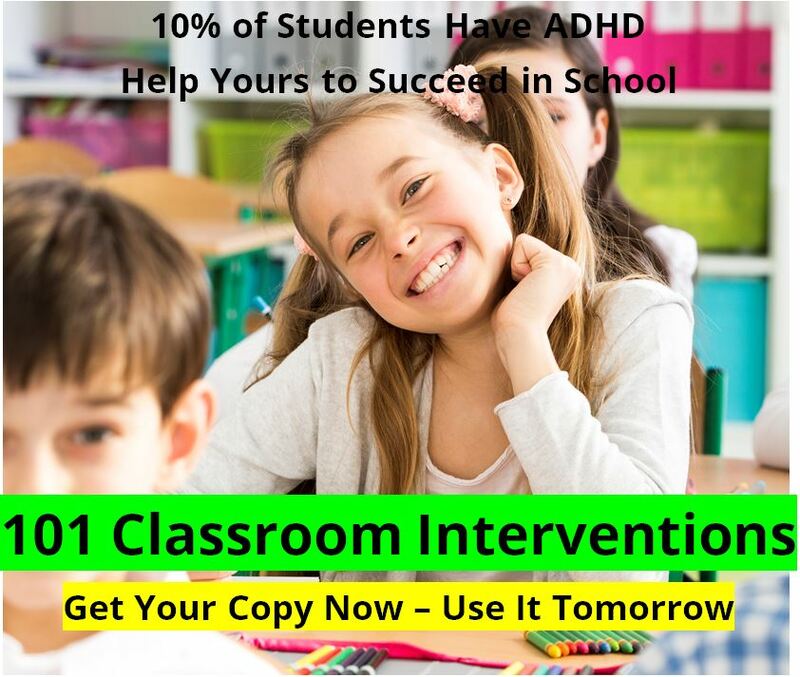 They reported that only 0.4 percent, or 2 children, in this group had been taking stimulant medication for ADHD. Since 1.8 percent is statistically significant when compared to 0.4 percent, the researchers wondered if stimulant medication was "associated" in some way with "sudden death" in children. May we note that some studies suggest that as many as 5 to 9 percent of children have ADHD. So it would not be unreasonable for any group of children studied to have some number of children who are prescribed medicine for ADHD. Both the 1.8 percent, and the 0.4 percent numbers seem "light" if the current estimates of the prevalence of ADHD are at all accurate. The FDA, which has been in the middle of the stimulant controversy over the past two years, focused their concerns more on the limitations of the study, than on the study’s concerns about stimulants. But the FDA will continue to “review drug safety information” regarding any medication used to treat children with ADHD, according to Dr. Janet Woodcock, who is the Director of the Center for Drug Evaluation and Research at the FDA. As much as we’d like to be critical of the FDA for the way that they seem to want to manage our lives by regulating or warning us of everything from cigarettes, to Cheerios, to Toll House cookie dough, we have to admit that the FDA has been doing a very good job at being as objective as they can be regarding the safety of stimulants such as Ritalin. They have invited differing sides to the discussion and have considered the evidence objectively. And they have also resisted the temptation to over-react, at least so far. The FDA is continuing its review of the strengths and limitations of this and other epidemiological studies that evaluate the risks of stimulant medications used to treat ADHD in children. The Agency for Healthcare Research and Quality (AHRQ) and the FDA are sponsoring a large epidemiological study that will provide further information about the potential risks associated with stimulant medication use in children. The data collection for this study will be complete later in 2009. ·	Take a medical history for cardiovascular disease in the child and his or her family. ·	Perform a physical exam with special focus on the cardiovascular system (including examination for the signs of Marfan syndrome). ·	Consider obtaining further tests such as a screening electrocardiogram and echocardiogram if the history or examination suggests underlying risk for or the presence of heart disease. The FDA intends to update this advisory when additional information or analyses become available. Adverse reactions or quality problems experienced with the use of this Product may be reported to the FDA's MedWatch Adverse Event Reporting program either online, by regular mail or by fax, using the contact information at the bottom of this sheet. Any child who develops cardiovascular symptoms (such as chest pain, shortness of breath or fainting) during stimulant medication treatment should immediately be seen by a doctor. The FDA recommends that physicians follow the current prescribing information (labeling) for these products, which recommends that children, adolescents, or adults who are being considered for treatment with ADHD drug products work with their health care professional to develop a treatment plan that includes a careful health history for cardiovascular disease in the child and his or her family. This includes performing a physical exam with special focus on the cardiovascular system and consideration of further tests such as a screening electrocardiogram and echocardiogram, if the history or examination suggests underlying risk for or the presence of heart disease. 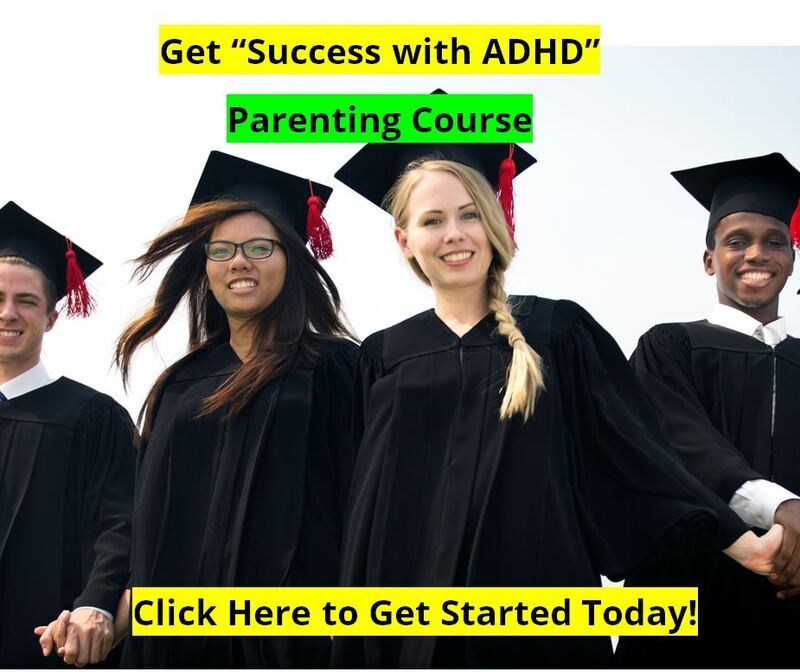 Even though we are supporters of alternative treatments for ADHD such as diet interventions, Attend and Extress, and EEG biofeedback training, we are not “Ritalin bashers.” Through the years working with ADHD kids, teens, and adults, we have seen hundreds of people of all ages benefit from the use of stimulant medications – some moderately, and some tremendously. We have also seen some physicians who were both careful and insightful in prescribing stimulant medications to children, and some who were neither and in our opinion placed their patients at risk. While there is a potentially great benefit to the use of stimulant medication for the treatment of ADHD, as with any medication there are potential side-effects, some of which may be very serious. Stimulant medications should be taken seriously. They are not toys. This is not a game. These medications are all too often stolen out of the medicine cabinets by older siblings and used or sold as recreational drugs at high schools and college campuses around the country. Far too many parents think that if a little dose is good, then a bigger dose must be better. We all have to be much more careful with these medications. Begin with an excellent diagnostic evaluation. A brief glimpse in a doctor’s office for ten minutes is not good enough to make a positive diagnosis. As treatment interventions go, begin with the basics – and ADHD Eating Program or ADHD Diet. Why start here? For two reasons: first, because we have seen about 20%-25% of those who use it benefit greatly from it even without medication, and secondly, because it is a good habit to form even if someone needs other interventions in the future. No matter how much Attend and Extress, or EEG biofeedback, or Ritalin someone takes, if all they eat is junk all day none of the interventions are gong to work very well. No intervention will overcome bad eating habits in ADHD children, teens, or adults. Then, if these interventions are not enough (and often they are not enough) consider a trial of stimulant medication in addition to the alternative treatment interventions. 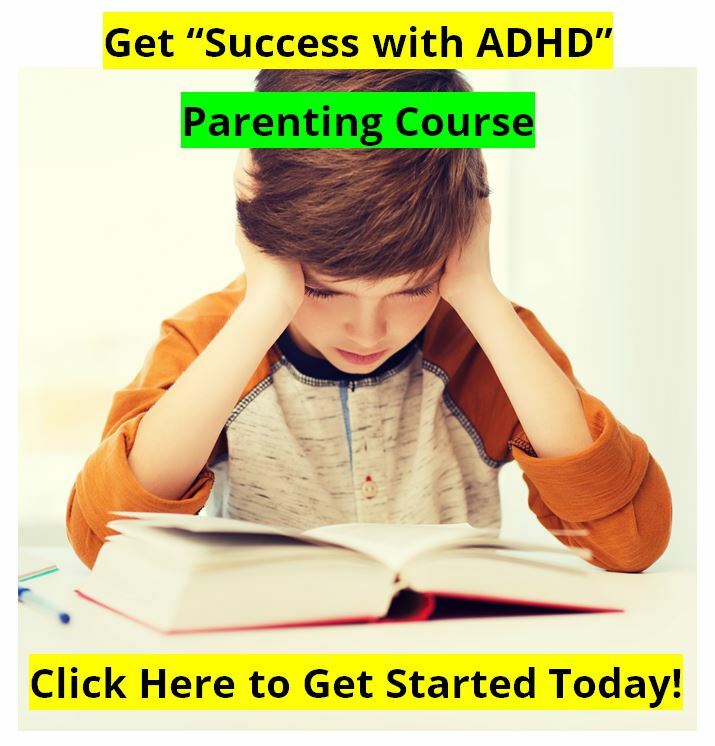 By using the ADHD diet, the Attend, and so on, along with the medication, we have often observed that a lower dose of medication will still get optimum results. And the lower the dose, the lower the chances of side-effects. Some medications are better than others (we have been most impressed with the various forms of “old school” methylphenidate – but never in its generic forms, and with Adderall). And we have the opinion that there is some intervention that will give a “day and night difference” to any individual with ADHD. Patience and wisdom are needed in the journey to find that particular intervention that can make a life-changing difference, with few or no side-effects.